The modern society has an ever- increasing number of high-end technology smartphones entering the market. Integration of mobile phones into the marketing industry has now become a luxury and making everything run smoothly. First, you need an efficiently optimized site. A tool like Near Field Communication (NFC) is essential for the integration of mobile into any marketing campaign. Drastic business growth with the use of less cost is necessary. Adze YBrant is a bridge between mobile audiences and markets. Such connections are enhanced by the use of digital content in the growing physical world. Engaging Marketing campaigns that are cost effective are provided for both small scale and medium size businesses. Advanced tools for NFC marketing combines texts marketing and mobile websites with NFC tags to integrate into your intended marketing strategies. Having the tag on the above mentioned provides offline advertisement with an interactive feel. Tapping the NFC tags directs a person to a particular content or builds the urge to download a discount coupon or a virtual business card. NFC marketing link has taken print signage onto another level. It allows clients to engage with print signage by simply touching to an NFC target. Signage products have the ability to deliver quality and more value. Also, NFC marketing enabled signage tracks and does analysis that is intended to drive a marketing campaign. 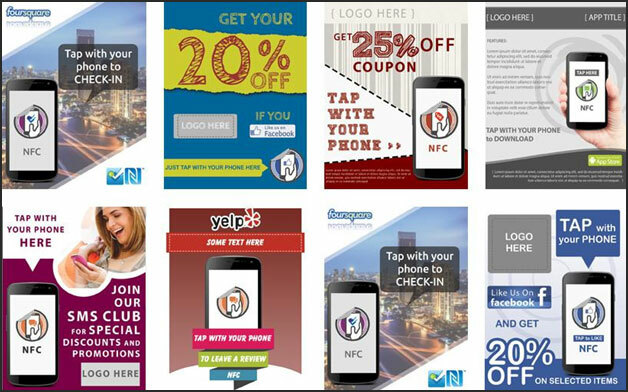 Integrating NFC marketing Burlington in your business is n ideal way to ensure growth and success. We, at Adze Ybrant sell different passive & active iAdzYb™ tags and sensors (finished products, for indoor /outdoor use, embedded modules and devices). 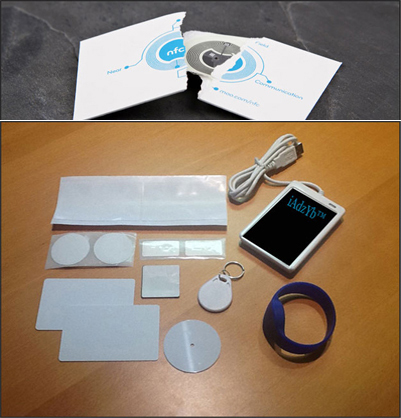 We produce our own iAdzYb™ NFC tags and iAdzYb™ beacons. Contact us if you have specific requirements as we can design your own hardware based on minimum order volume. iAdzYb™ NFC tags & iAdzYb™ NFC cards. Custom printed and encoded iAdzYb™ NFC stickers iAdzYb™ NFC wristbands, medals, magnets and tokens iAdzYb™ NFC embedded modules and devices. 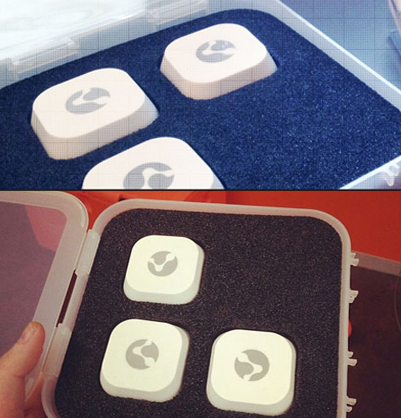 Proximity iAdzYb™ beacons with different battery lifetime. iAdzYb™ Beacons with different sensors Other internet of things (IoT) sensors.